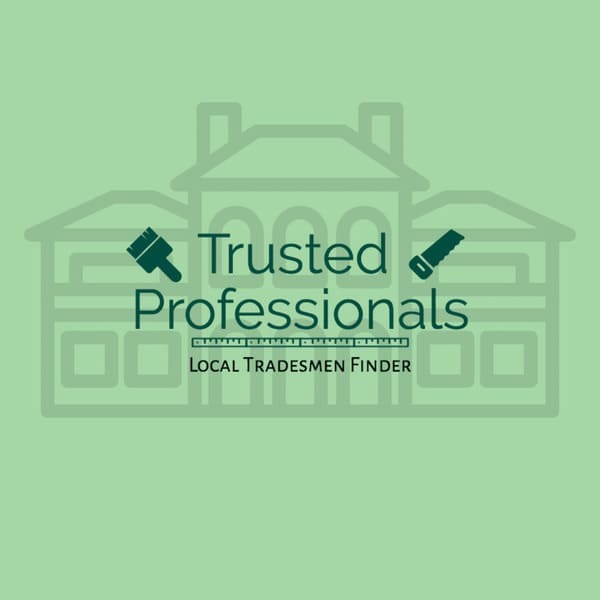 The guys at Trusted Professionals were looking for a geographically targeting website in which visitors would be able to request quotes for local tradesmen. We had to design the site so that they could quickly and easily add new locations and services without having to write out hundreds of pages of content. The end result achieve this perfectly, the guys at Trusted Professionals are able to add more services whenever they feel like it and the whole process can be done quickly and without repetition. Local tradesmen quotes. Super quick response. Sounds good to us. 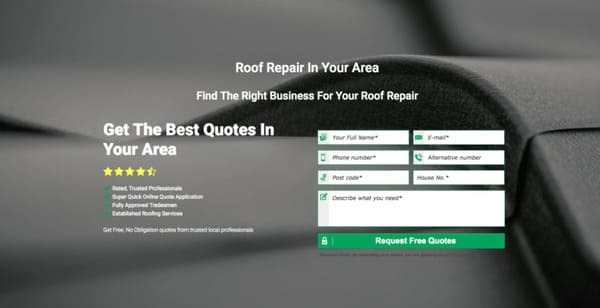 Our main goal was to design a template page that the client would fill with relevant information about their service, we’d then be able to blast this out to all the geographic location pages. This way they were able to target specific towns and cities with each page without having to reinvent the wheel so to speak. The content adapted depending on the location and saved hours and hours of content writing time. All that’s left now is for them to open the site up to more trades. We’re excited to see what they do with the site and will be with them every step of the way.